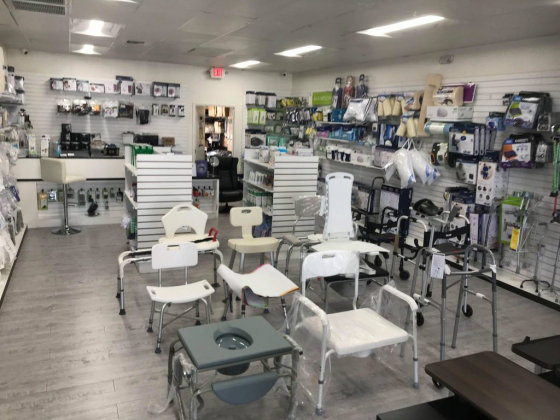 The staff at Las Vegas Medical Store understands the value of choosing practical healthcare options when it comes to caring for daily needs, which is why we do our best to offer a comprehensive selection of non-surgical medical equipment and supplies at affordable pricing. From the time we first opened until the present, our goals have always been to deliver cutting-edge equipment at the best available pricing so that our customers have access to a healthier, more comfortable way of living with minimized pain, discomfort, and limitations. 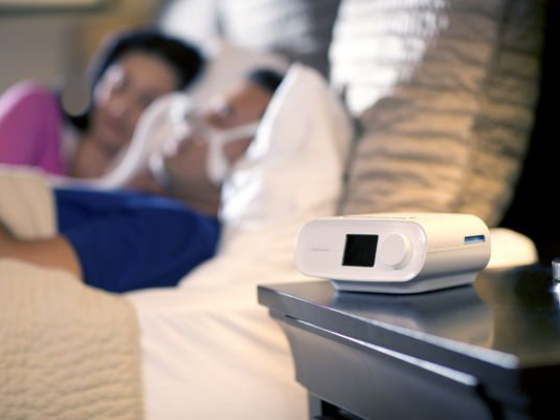 Here at Las Vegas Medical Store, our mission is straightforward – we strive to offer each of our customers with the medical equipment they need to improve their daily living situation and health status through the provision of affordable, high-quality supplies and devices. Our goal is to make this non-surgical medical equipment readily accessible with superior customer service and fast shipping and handling. Las Vegas Medical Equipment Store promotes healthy living for our customers by making it possible to embrace a lifestyle that meets their needs regarding transportation and daily living requirements. We strive to earn the trust of our customers by offering dependable service and superior equipment along with exceptional customer service. We offer the convenience of online shopping and comparison, making it possible for our customers to shop from the comfort of their own homes. In short, we treat our customers like our personal family members – with respect and appreciation. All of our medical and healthcare equipment, products, accessories, and supplies are sourced from reputable manufacturers, ensuring the highest quality, reliability, and durability possible in today’s market. Las Vegas Medical Equip Store has one of the largest collections available in an online medical supply store. With our excellent supply, affordable prices, excellent variety, and high quality, we make one-stop shopping possible, minimizing the frustration of finding multiple products.